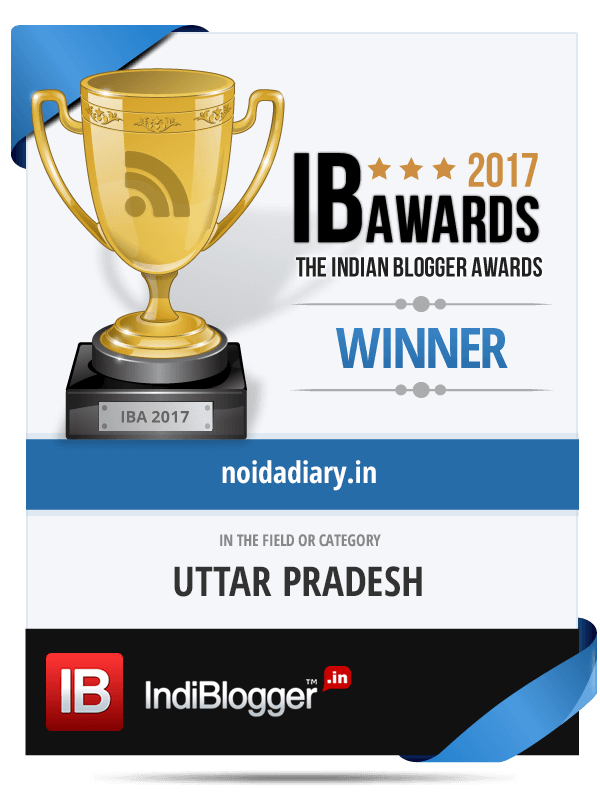 Noida Flower Show 2017 - Noida Diary - Rediscover Noida With Us! The Annual Noida Flower Show 2017 would be organized from February 24-26. Like every year the show would be conducted by Noida Horticultural Society in association with Noida Authority at the sector 21A Noida Stadium. Marigold is the theme flower for the 31st edition of Noida Flower Show 2017. A large variety of marigolds and related species will, therefore, be the highlights of the show. There would be a Garden Competition from February 10-19 open to residents of Delhi and NCR. Participants will be adjudged by the gardening experts from NCR. The winners will receive the coveted trophy. While second and third position will settle for a the winning cups. The competition is divided under various categories – terrace gardens, residential lawns, institutional and corporate gardens, school gardens and road-side green areas. Last date for entry to the competition is February 5. You may contact S.Gambhir 9818081371, Manju Grover 9810874131, Deepa Pasricha 9999806637 and Shaiffy Sehgal 9818255136 for more details and entry forms. Life-sized gardens, flower displays, how-to workshops and instructional seminars are integral part of the Noida Flower Show. Competitions in various categories of plants, floral displays also called ikebana, fruit and vegetable and carvings are the visitors delights. Stalls put up by various nurseries and home-grown green enthusiasts will display their wares. Go for bargain shopping but don’t miss out on buying the exotic varieties just for the love of haggling. Cultural performances, competition for children – rangoli, painting, dance etc also organized during the 3-day show. Food court with culinary delights from various parts of the country too can be enjoyed. You might find interesting to read about our experience last year when we had good time and great bargains buying the herbal plants at the Noida Flower Show. Save the dates to enjoy the splendor of spring! What are the prices for anti smog plants? You need to check with the sellers…they are usually not very expensive and easy to propagate as well. I feel there’s a lot of variety on display at the Noida Flower Show…but ya every year it is the same kind plus minus a few and mostly same participants too. Still I find it a nice event to celebrate the splendor of spring and efforts of the gardeners. This show certainly looks interesting. never knew about it. we have Chrysanthemum flower show every year in Jaipur in Jan month. Have you ever heard about it? That’s interesting…Chrysanthemum Flower Show. Where is it held in Jaipur? Would like to attend if I happen to be in town that time around. This looks lovely. Hope I can make it and take photos. It’s actually a wonderful place for singles/ divorced people to entertain themselves and surround themselves with lovely things. Thanks for the information. I have come to your blog after a long gap but at the right time, Bushra! Beautiful images and a comprehensive post! Thanks for dropping by and your kind words, Kokila! You are ike a living directory of all events happening in and around NOIDA. Thank you for sharing. Once again, reminds me of our time there many years back now. A must visit, if one is around! We visit every year and end up buying rear plants,pots and fertilizers at great rates!! !The memories of flower displays stay with you entire year!A must watch!